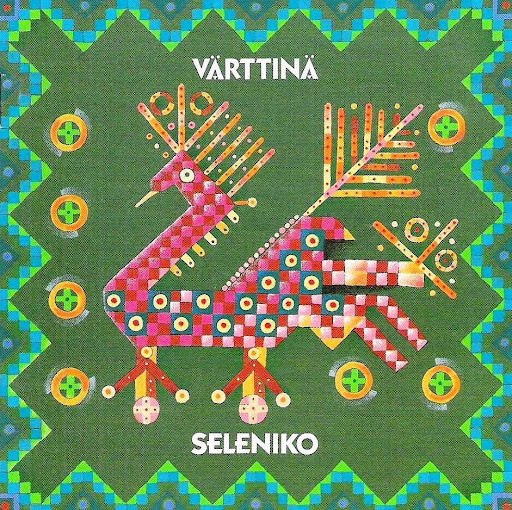 On “Seleniko” Värttinä wanted to get rid of the naughty image brought by “Miinan laulu”, even through the hit also stayed in their repertoire after releasing a new album. Searching for new can be heard as gloominess or at least as seriousness. 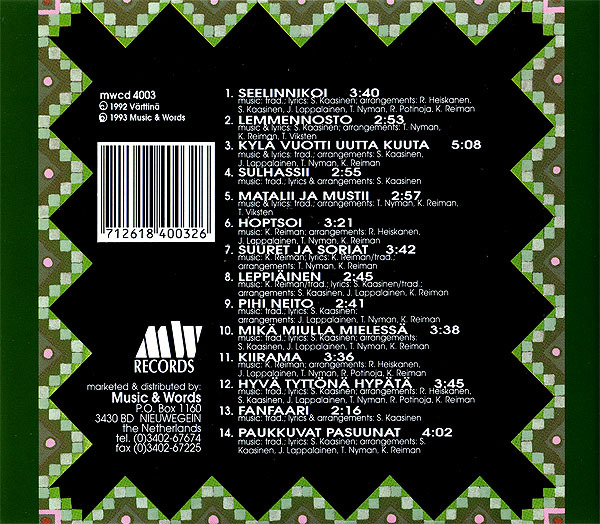 Fine Värttinä-classics are also included, like “Pihi neito”, “Seelinnikoi”, and “Kylä vuotti uutta kuuta”, witch will work as long as the band wants to play them.